Good workout. 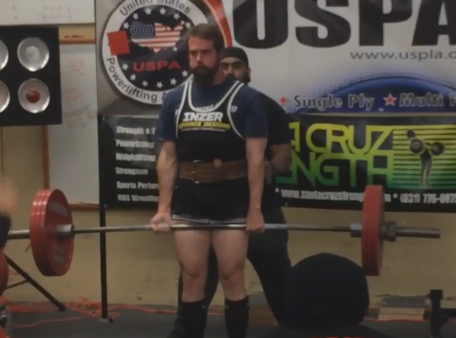 I joined the Andy Baker Online Barbell Club and am receiving weekly programming from him now. I'm integrating those programs in where possible and so far am liking the results.